Is your head spinning from all the holiday shopping, wrapping, traveling, and partying that you need to do this time of year? 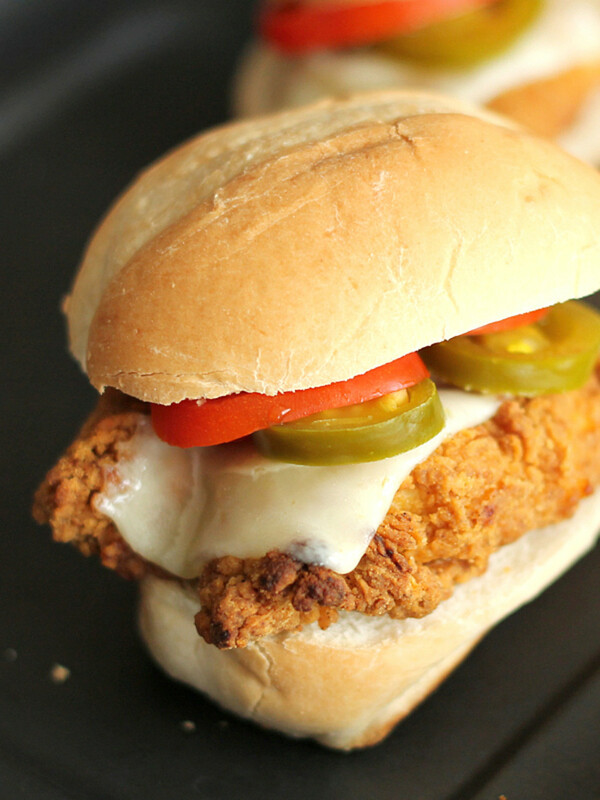 Allow me to make your life a little easier with these Spicy Chicken Sliders! 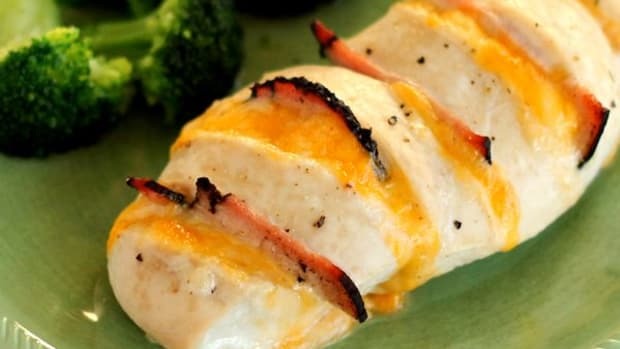 These tasty little sandwiches are at least as tasty as they are easy, and they would be perfect for a quick dinner when you are running around busy this time of year. They are delicious even after they cool off, so they would also please the crowd at a potluck. 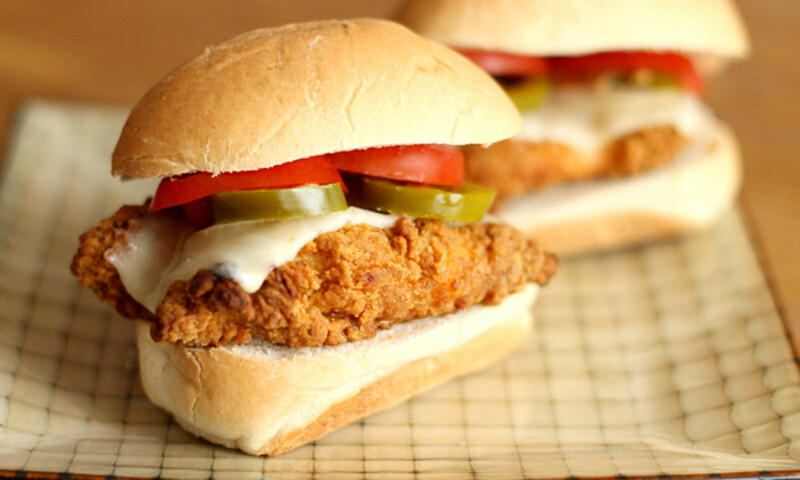 You only need a few ingredients for these chicken sandwiches. 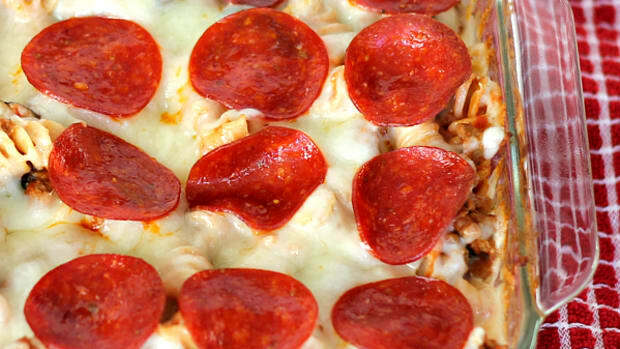 If you (or the the small people in your house) are not a fan of spicy food, never fear! 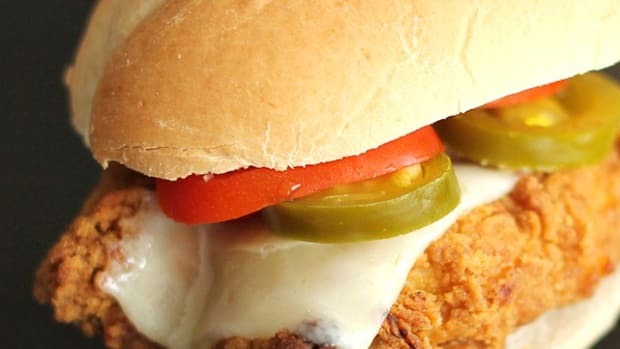 Just substitute pickles and cheddar for the pepper jack and jalapeños. 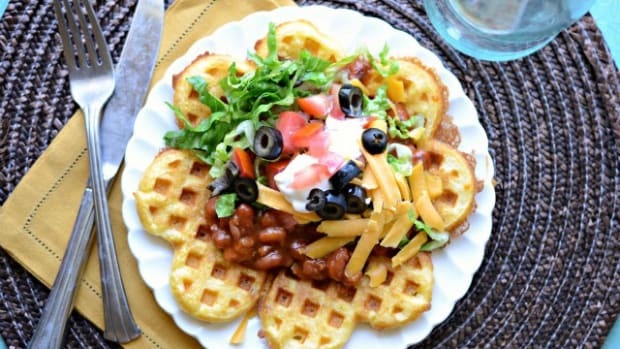 Serve these up with chips, potato salad, or baked frozen fries for a 30-minute meal your family will love! Preheat oven to 400 degrees F. Bake chicken tenders for 15-20 minutes, turning once, until heated through and crispy. 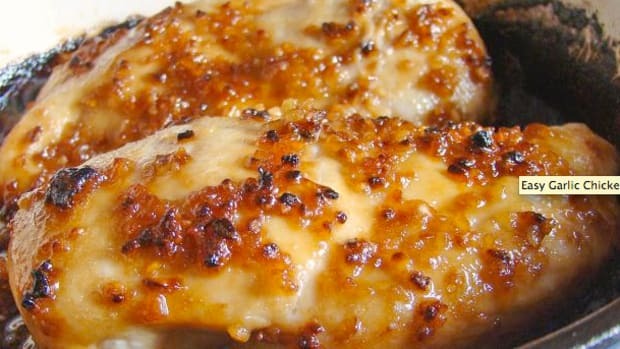 Remove chicken to a plate or cutting board. Slice dinner rolls in half, and place them open on the same cookie sheet. Carefully arrange the chicken pieces on the bottom halves of the buns (chicken will be very hot!). You will probably need to cut some of the larger chicken tenders to make them fit. 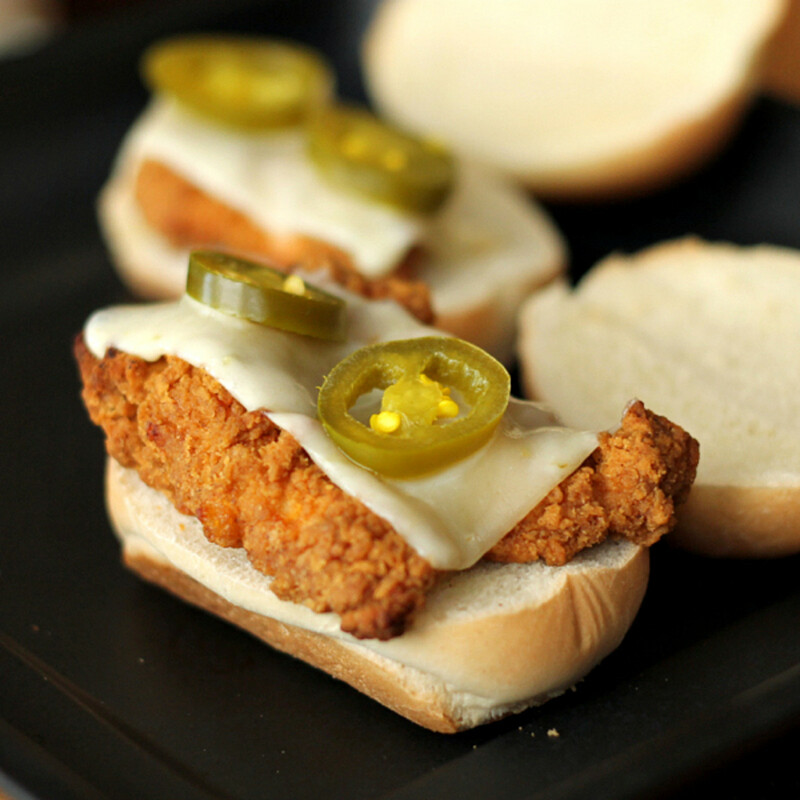 Lay 1/2 slice of cheese over the chicken on each sandwich, and place a couple sliced jalapenos on top. Return to oven, and bake for about 5 minutes longer, until cheese is melted. 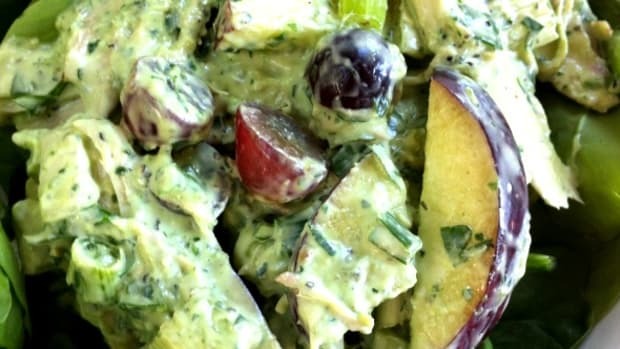 Add spinach and tomato or other desired toppings before placing the bun on top to serve. Enjoy! 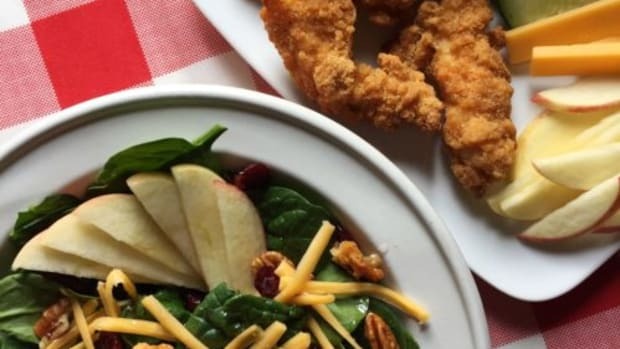 Looking for another tasty recipe using chicken tenders? 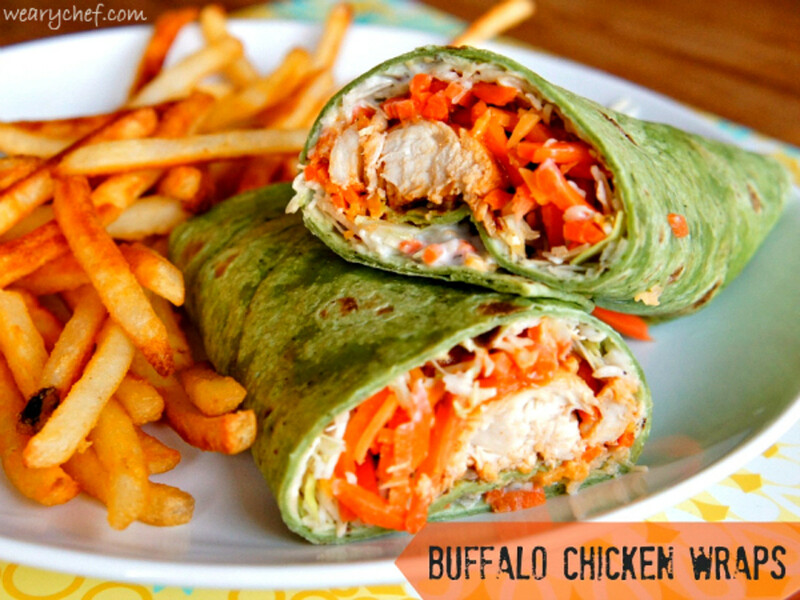 How about these Buffalo Chicken Wraps?